there are so many positive images that I could have used today. But with David the way he is, this is a perfect image for this moment in time. I see so many people posting their hopes and dreams for their children. What are the keys to parenthood? I am by no means an expert on successful parenting. In fact, I think that I fail quite admirably at the task everyday. The key is to not give up. Tomorrow is a brand new day! Let’s discuss each of these and see if we can determine why each is on this list. Tenacity – Parenthood is tough. We have only our past histories to teach us how to parent our children. For some people past histories are enough. For others, there isn’t a lot of past history to draw on so we look to other sources. I am one of those people who looks to other sources. I am the parent that I am today in spite of the way I grew up. 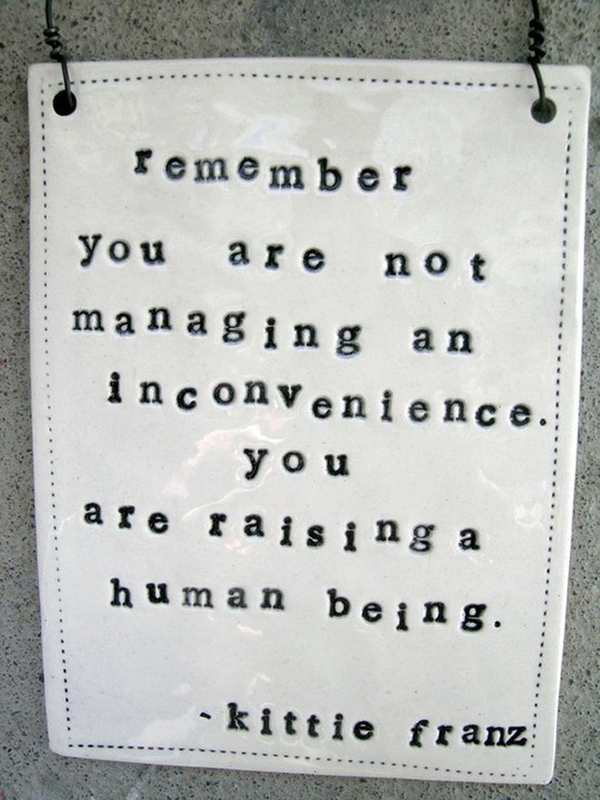 Compassion – Never criticize the parenting skills of other parents. Sadly some parents kill their children. I wouldn’t call that a parenting skill. If we can teach our children compassion, the world will become a better place. Some people, children included, don’t have compassion, and can’t understand what it means. Love – Love your children, no matter their behaviors. We don’t have to like the behaviors, but we can still love the child. Humor – Find humor in the situation. Without humor, what are we? Confidence – When you make a decision, have confidence that it is the right decision at that point in time. Hindsight always gives you 20/20, but we can’t live in the past. Each of these things can be applied to my role as a father. I have tenacity to face each day with my disability, and to help David, as well as the rest of the family, through their day. By showing David compassion, I am modeling something that i hope he some day understands. Love. David knows that we love him. We show him all the time. with actions such as hugs, with words, and by helping him through each day to try to be the best person that he can be. Humor. There are days that seem to be a never ending supply of tears, but there are also days when humor has it’s own place in our home, in our family. Especially at meal time. Confidence. I think that speaks for itself. In our world, David’s care figures prominently in the role of everyone in the home. The whole family is involved in some way. Mom and I have to be confident that what we are doing for the kids is right at that moment. With five kids, that can be a challenge. If all else fails, break out in song at the dinner table. We do that all of the time. Much to mom’s annoyance sometimes, but she still joins in. If there was a sixth entry, I would have to say it should be laughter. Laugh often, laugh a lot. But never at the expense of another. There are other things that could be added to any list. Empathy, for example. Can empathy be taught, learned, or modeled? You tell me. I know that David doesn’t show empathy for anyone or anything. Sad fact. Want to know more? Just go to Google. Seems there are a lot of people writing about successful parenting. Above all else remember this. Your mileage may vary. Awesome! We do crazy things in the car on road trips for fun. We love to travel and make memories vs having stuff. Our family time is our life, without it, we are just like everyone else. OUR time is what makes us US!